High Tech Racing custom tuner rims are designed with both modern engineering and modern architecture. 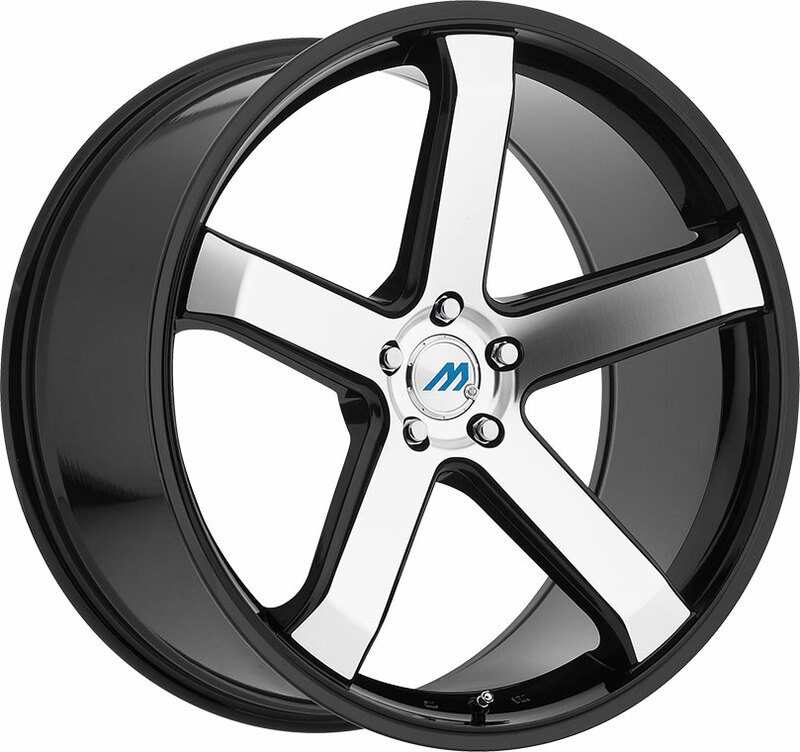 Affordable and long-lasting, the Kiev Gloss Black is a stylish-yet-durable custom wheel that is fine-tuned to answer the needs of the contemporary driver! High Tech Racing tuner rims are engineered with reduced wheel mass in order to promote optimal driving performance. Sleek and refined, the HTR Genoa Gloss Black Machine is a lightweight, durable custom wheel for today's sports cars and tuner vehicles! High Tech Racing custom rims are designed with years of expertise and a solid understanding of what makes a high-quality wheel. Stylish, well-built, and affordable, the HTR Varna Hyper Silver epitomizes the unparalleled value of HTR custom tuner wheels! 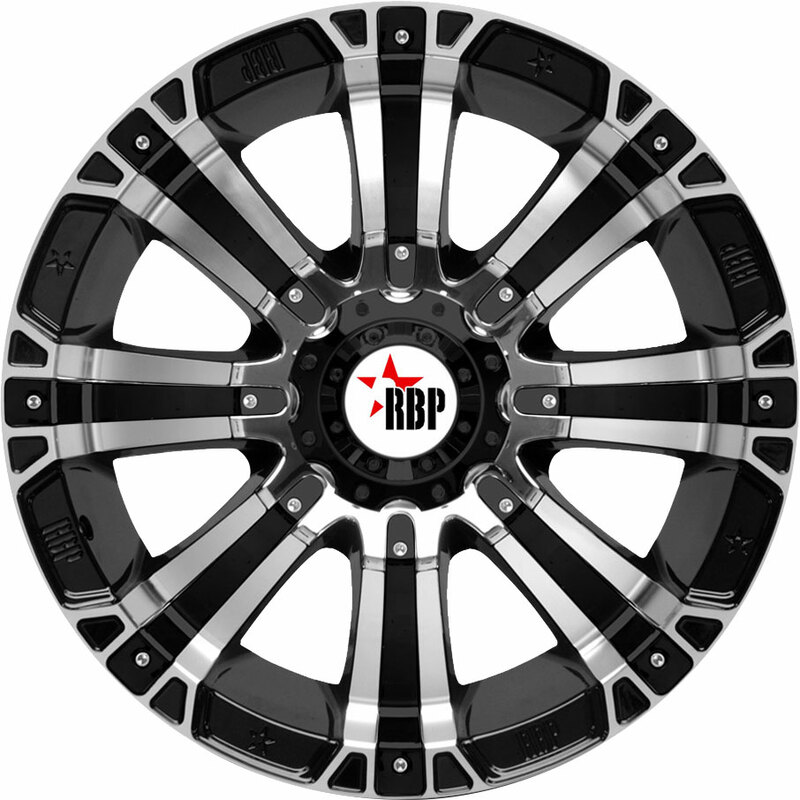 We at Discounted Wheel Warehouse are proud to introduce our all-new HTR custom tuner rims. Engineered for lightweight durability, the HTR Varna Gloss Black custom wheel offers a sleek, contemporary look for today's coupes, sedans, and cabriolets! Crosswind tires are designed to meet the changing needs of today's drivers. Available at an affordable price, the Crosswind A/T is a versatile SUV/LT tire designed for excellent on-road stability and off-road traction on today's pickups, 4x4s, and SUVs! 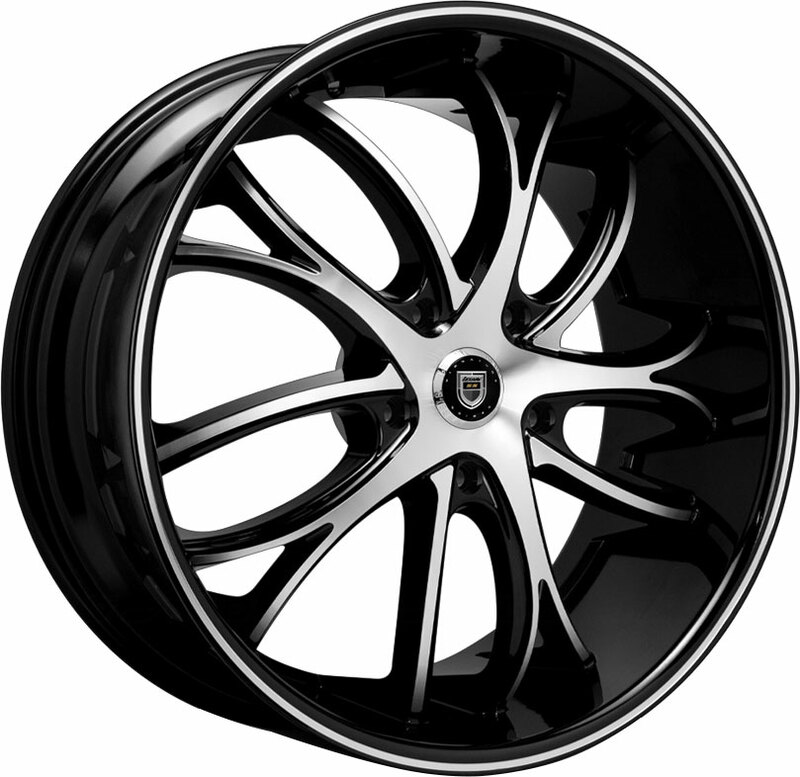 Check out the all-new Helo HE914, a stylish aftermarket rim for the contemporary driver. This custom street wheel combines a sleek, eyecatching finish with robust, sturdy architecture for today's stock, lifted, and lowered trucks or SUVs! Nexen tires distinguish themselves among value tires in terms of quality design and performance. The Nexen NPriz AH8 grand-touring tire offers excellent all-season performance and ride quality on today's compact and mid-size cars, for any time of year! Niche aftermarket rims are designed with quality craftsmanship to ensure top-notch handling on streets and highways. Check out the Niche DFS, an all-new custom wheel for 2019 with a sleek, stylish look on today's coupes, sedans, and CUVs! Milestar tires offer great utility for commercial and consumer applications. The Milestar MS597 SteelPro is a commercial-grade highway tire specially designed for all-season traction and long-term durability on today's light trucks and mid-size vans. Lionhart value tires are manufactured using the latest advancements in tire technology. The Lionhart LH-311 is a refined passenger tire engineered for stabilized handling, road noise elimination, and pristine ride quality on today's coupes, sedans, and CUVs. Refined designs and contemporary elegance are what define Foose custom wheels. Sleek and minimalist, the Foose Outcast is a high-quality aftermarket rim that perfectly complements today's high-end coupes, sedans, and SUVs! Using the right tires is key to driving safely in the winter. Rated for snow driving, the BFGoodrich Advantage T/A Sport LT is a highway tire built for long tread life, all-season traction, and year-round handling stability on today's trucks and SUVs! 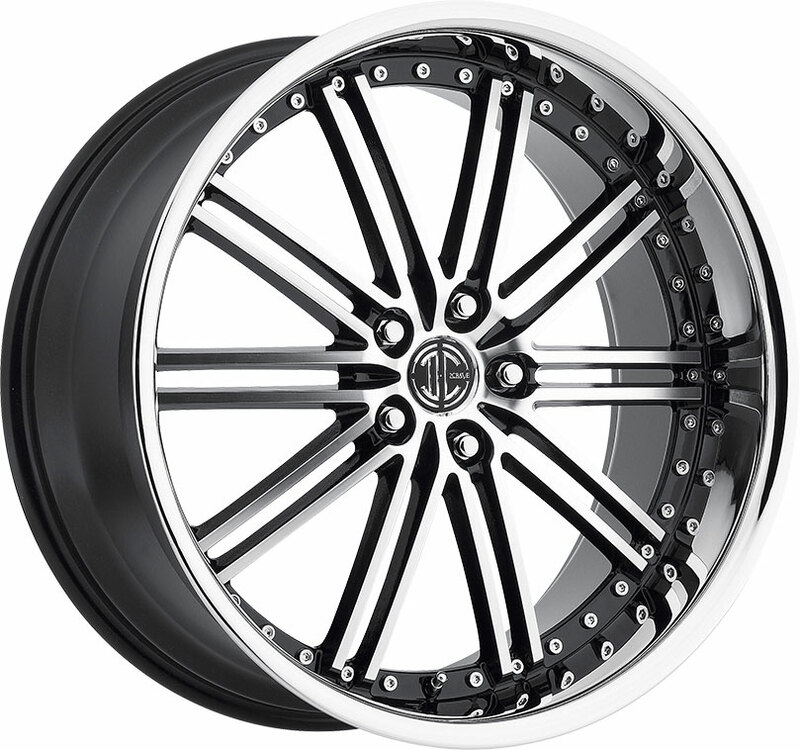 Stylish and well-built, XD Series wheels from KMC feature some of the best designs among custom offroad wheels today. Check out the new XD Series XD840 Spy II, a stylish off-road rim with an industrial, gritty look for today's trucks, Jeeps, and SUVs! KMC aftermarket wheels are designed with contemporary aesthetic for today's drivers. The KM651 Slide is a sleek, subtle wheel that looks great on today's cars, trucks, and SUVs! 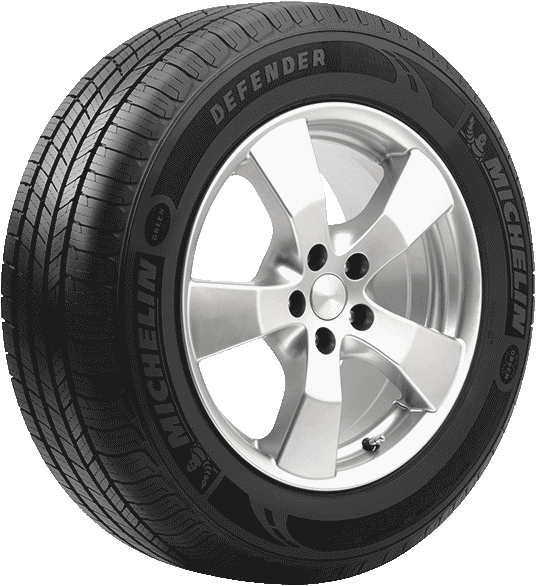 The Pirelli Cinturato P7 A/S Plus is an all-season grand-touring tire designed specially for drivers in North America. This eco-friendly tire is optimized for year-round mileage and all-weather performance on today's coupes, sedans, and crossover SUVs.